If you are applying for a languages teacher training place for this September (2019) with us, this is a fantastic opportunity . . . 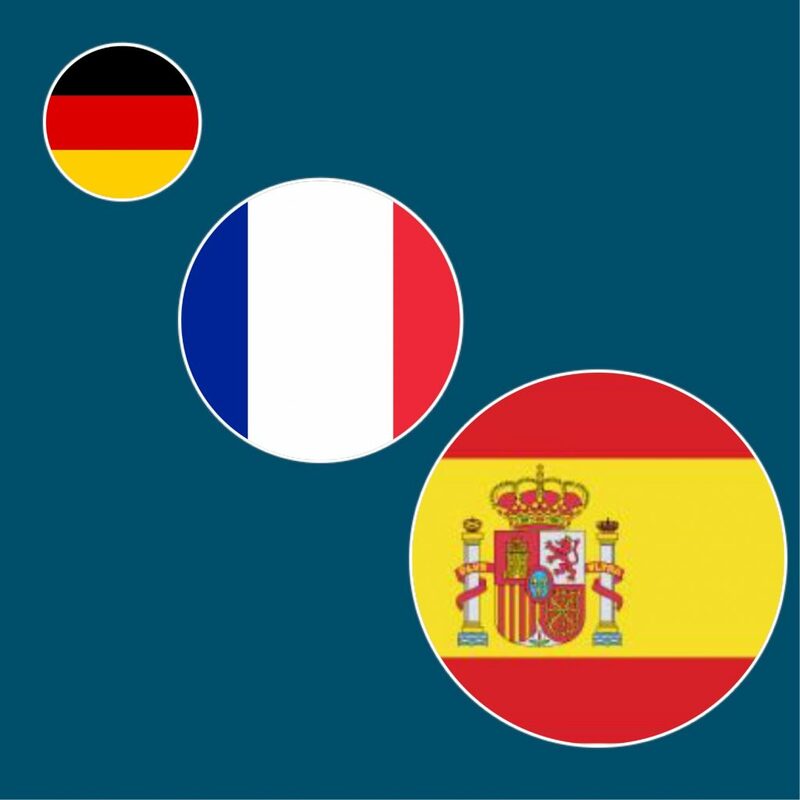 The scholarship scheme is aimed at high-quality linguists, passionate about teaching French, Spanish or German. Successful candidates must secure a training place by September 2019, which leads to achieving QTS status, at an ITT provider or lead school with permission to recruit by DfE. They should have a subject-relevant 2:1 (or predicted) degree. Candidates with a 2:2 (or predicted) degree may be considered if they can demonstrate significant subject knowledge. Successful applicants will receive additional support to enhance their subject knowledge and gain access to high-quality professional development resources. Applications are now open. Candidates can apply via the British Council. For further details, including eligibility, please visit Get Into Teaching.